We purchased another brick machine to be sent to the Nasir region. This machine was primarily funded by a funding grant given by the Australian Embassy in Ethiopia. It is currently located at Hydraform in South Africa where it is manufactured. This Nasir Project will begin as soon as it is safe to proceed. 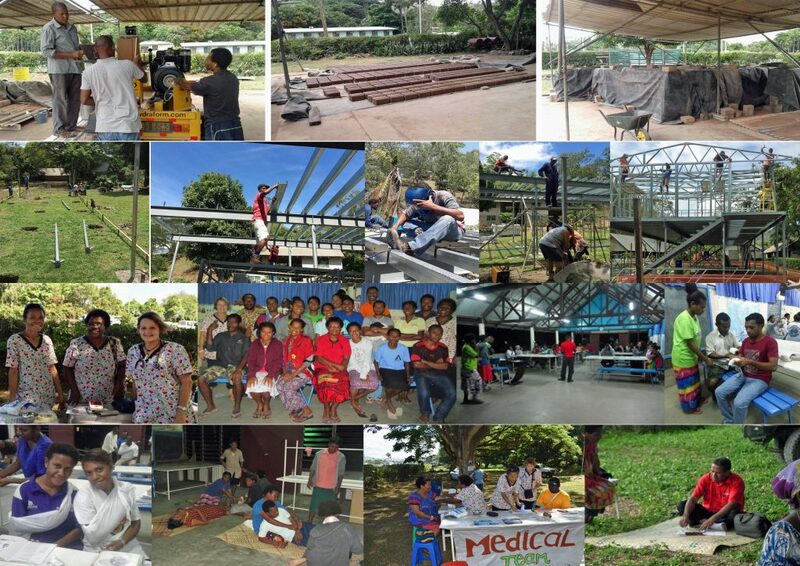 This is a tax deductible project and donations go through the Public Fund Account. According to a recent UN report, the civil war in South Sudan has reached “catastrophic proportions”. This has resulted in tens of thousands people killed, 3.25 million displaced, disrupted farming, cattle and aid looting, blocking of aid, destruction of crops and water supplies, unsafe wild food gathering and nationwide economic collapse. Famine has been formally declared in two counties in Unity State, South Sudan, affecting 100,000 people (20,000 children) and threatening to affect a further one million people in the coming months. An estimated 3.8 million South Sudanese are currently facing food crisis and this is expected to rise to 5.5 million (50% population) in the lean season (May – July 2017). THIS WAR MUST STOP and urgent food aid must be given to already malnourished children and families, before it is too late. Please help us by signing the petition and sharing it with your friends, family and colleagues. The project in Malakal is on hold while we wait for the area to become safe enough to return to. Once it is stable and secure again, we will assess the project on how to move forward. It is unknown what has become of those who received the first training, as during the fighting those who survived have fled to rural villages and the UN camps. South Sudan no longer officially has areas in famine however almost two million people are on the brink of starvation and six million are facing acute hunger. Coupled with drought, the ongoing conflict increased inflation, devalued the currency and made food unaffordable to the general population. Masses fled to UN Camps and rural areas for safety and help, which caused overcrowding and heavy reliance on Food AID and any wild foods found (including leaves). 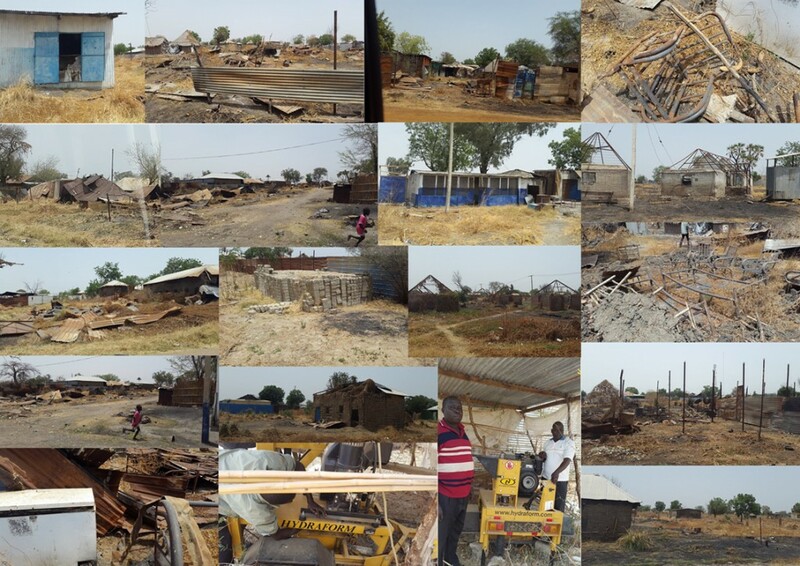 Farms (crops & livestock) were difficult to maintain during the fighting and many farms were looted and/or destroyed. In May 2017, a truck filled with 4 1/2 tonnes of emergency relief food (maize, flour, beans, oil & sugar) travelled from Uganda to Juba. This aid has been distributed to 500 families in Juba, which were considered the most vulnerable (pregnant & lactating women, elderly and children). This project will empower the community to help provide the basic needs of their own children by providing Pre-School education, Preventative Health & First Aid and manufacturing bricks & constructing essential buildings. This is a tax deductible project. Donations go through the Public Fund Account. Unfortunately, due to the changing political climate in Turkey (following the attempted coup) the medical project was not able to go ahead as planned. In 2017, we are looking at ways to best assist refugees who are flooding in to Turkey from Iraq, Iran and Syria. 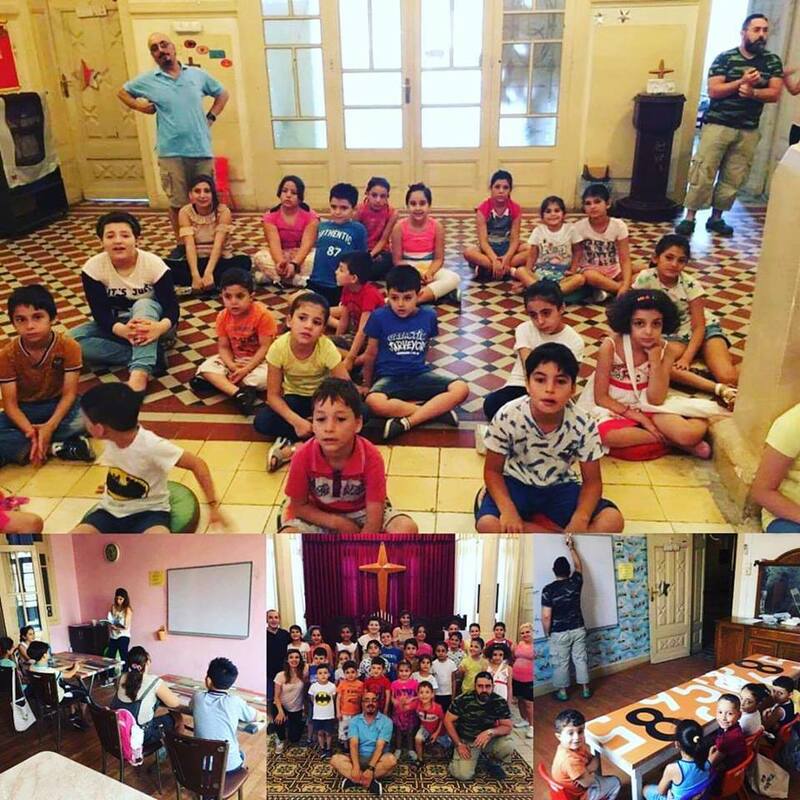 As a start, we held a fundraising lunch for School supplies for the Syrian children living in these refugee communities. Dan Parker made these arrangements whilst he was in Turkey in July 2017. 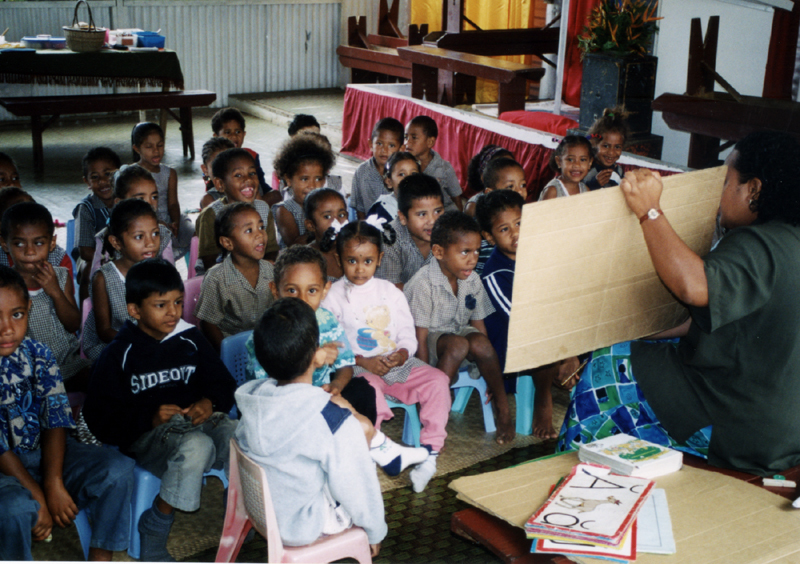 Pre-school education is important for children to successfully enter Primary School and a requirement of the Fijian Government. We support the wages of pre-school teachers in 3 pre-schools administrated by CRC Churches International. This is a non-tax deductible project. Donations go through the Project Account.